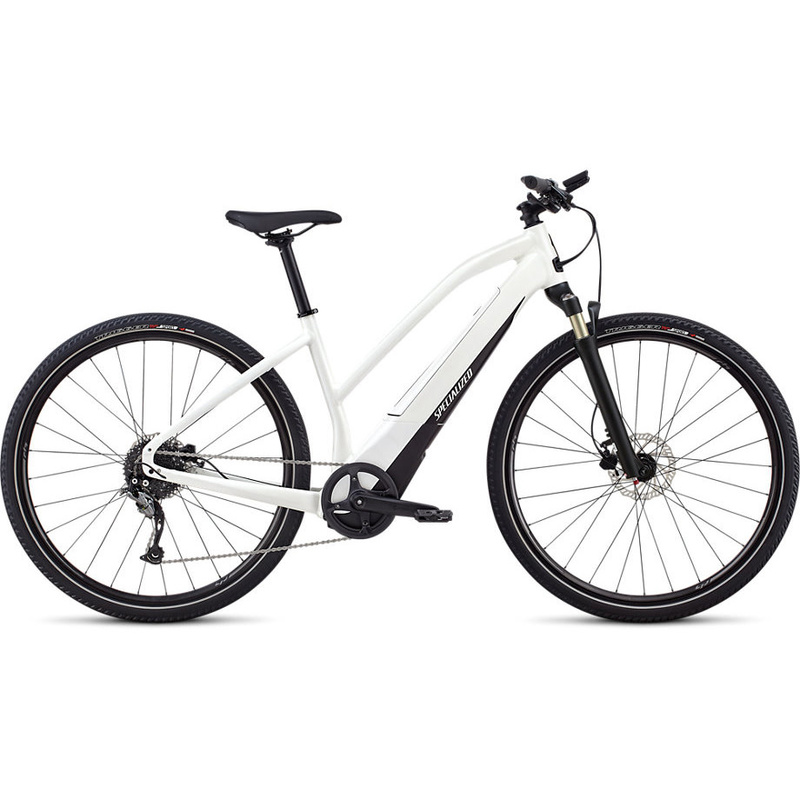 Get all of the pedal-assist features you desire at a price that lets you keep your daily cappuccino ritual with the Specialized Turbo Vado 2.0 Step Thru. For the Vado 2.0, we developed a custom 460 Wh battery, the Specialized U1-460, that seamlessly integrates into the frame, is lockable, and is easily removable for simplified charging. Depending on your riding style, terrain, and setup, there's plenty of juice to take you to and from work, make a trip to the grocery store, or to even head over to that new café on the other side of town.